Waste Water Treatment Plant Installations. 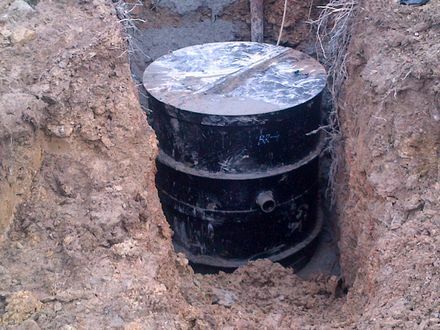 Walkhampton Drainage Company for all of your Waste Water Treatment Plant Installations and sewage systems. Full percolation test undertaken for soakaway Installations. Offering Drainage Installations and Drainage Repiars. Synergy Tanks. Bio Kube Treatment Chambers. Klargesters installed. 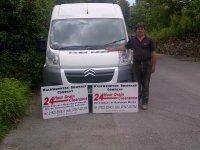 Blocked drains Tavistock, Blocked drains Plymouth for all of drain clearance. 24 hour call out. Walkhampton Drainage Company can provide customers with a cost affective treatment system. If you have a septic tank inplace that has failed on your soakaway then please give us a call on the numbers below. We can discuss the remedies avaliable to repair your system. Walkhampton Drainage for all of your installation requirements. 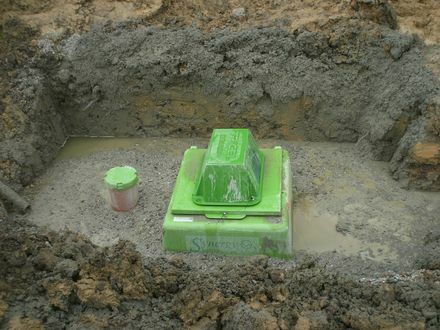 We carry out percolation tests for suitability for soakaways. 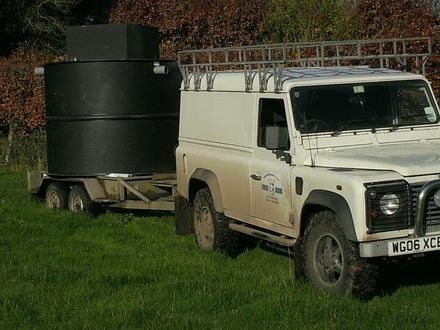 Please see our Septic Tank Empty tab if you require a tank to be emptied.